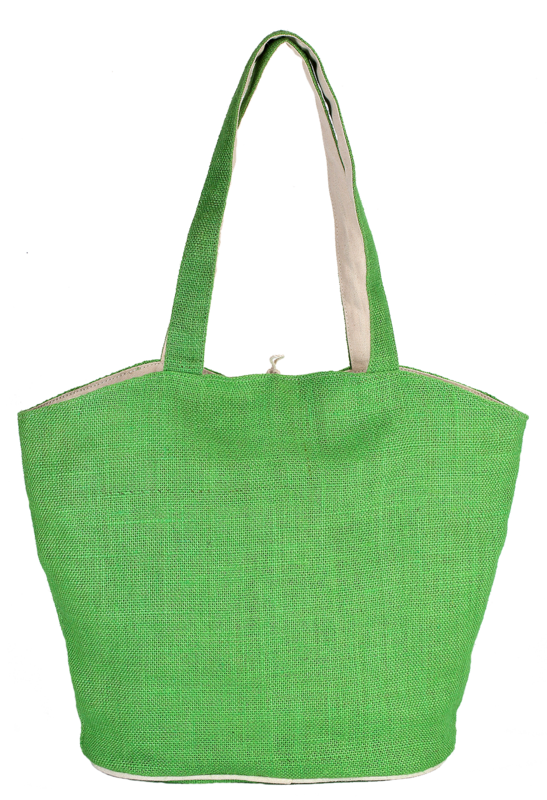 This is a green colored bag with reversible fashion. 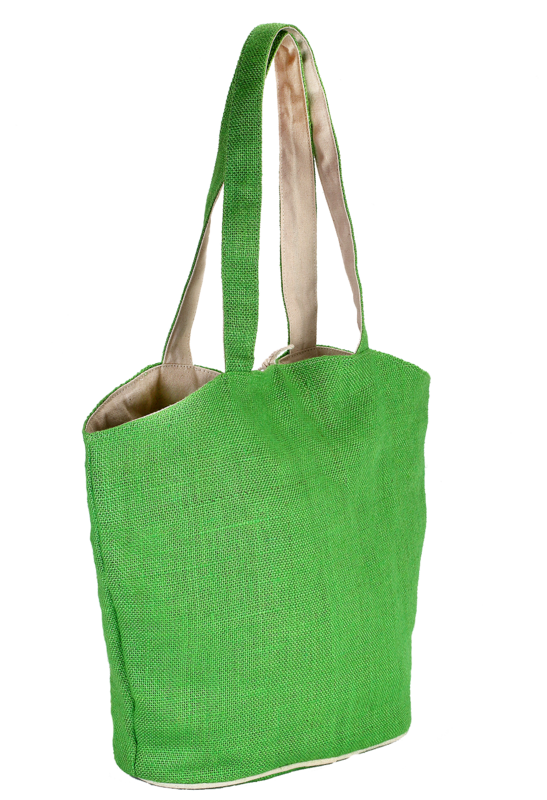 With 36 cm height, 45 cm width and 16cm depth, this Jute bag is elegant in its look and helps adding fashion to your personality with its fresh new appearance. 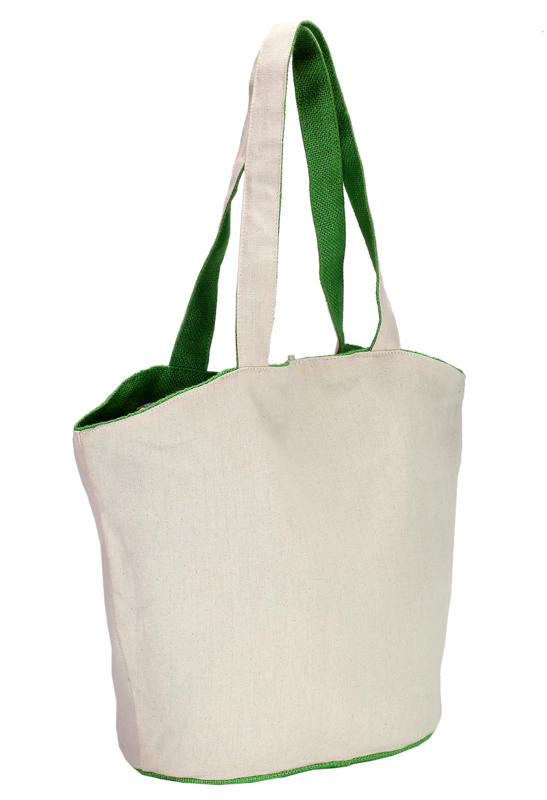 It has Jute made body where the bag caters an eco-friendly advantage along with reversible usage. 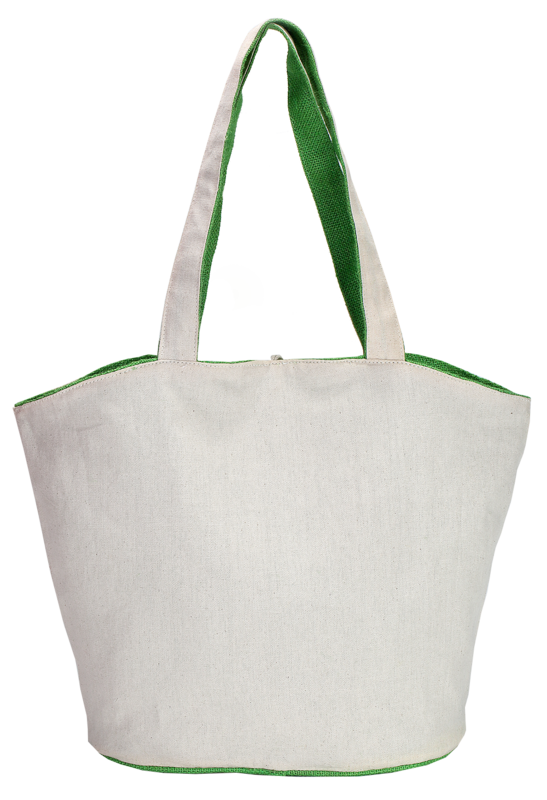 You can take this bag wherever you like as it is much versatile to carry it anywhere.